Have Yourselves a Brilliant Burns Supper This Sunday! 1 Comment on Have Yourselves a Brilliant Burns Supper This Sunday! On Sunday the 25th of January, folk around the world will be taking part in a Burns Supper to celebrate the life and work of Robert Burns, one of Scotland’s most renowned and loved poets. Some might be very traditional, some less so, as Jake found out last year, but either way, these suppers are usually filled with three great pillars – poetry, haggis and Scotch whisky. Basically, Burns Suppers are good fun and a great excuse (if you needed one) to enjoy some lovely whisky. If you’ve never been to one, keep reading to discover what you could be in for. If you’re hosting one, good on ya! The reading of the Bard of Ayrshire’s poetry is a wonderful aspect of Burns Night for me, as someone who has a Creative Writing degree and studied a fair bit of poetry (university provided me with a lot of interests – I also learnt how to juggle and know more facts about hearses than you could ever imagine). Robert Burns was a stunning poet that explored a gamut of topics through his work with unrivalled wit and emotive power. Simply put, he’s a total legend. There’s always readings of his work at a Burns Supper, the most notable of which is probably the Address to a Haggis, read while the haggis is brought to the table. Guests can also be invited to read out some of their favourite Burns poems to honour his work, which is a wonderful way to round off the evening. Here’s one of my favourites of his – a short, funny poem believed to have been written in a beautifully bound but worm-eaten volume of Shakespeare (like I said, I’m a Creative Writing graduate – of course the poem is sort of about Shakespeare). If that tickled your fancy, check out some of his longer works, like Tam o’ Shanter*, To A Mouse and Auld Lang Syne, which will certainly be sung all over the world on Sunday. As previously mentioned, there’s probably going to be haggis at every Burns Supper (well, almost every Burns Supper – haggis imports have been outlawed in the US since 1971! ), which will be treated with great respect. When the cook brings it in, all must stand and Address to a Haggis will be read. The haggis is also likely to be served along with neeps and tatties, and they do go together very well indeed. A cracking blended malt whisky from Douglas Laing, made with a tasty selection of Highland whiskies. It takes its name from the classic Robert Burns poem, To A Mouse, so clearly this one had to be on the list. 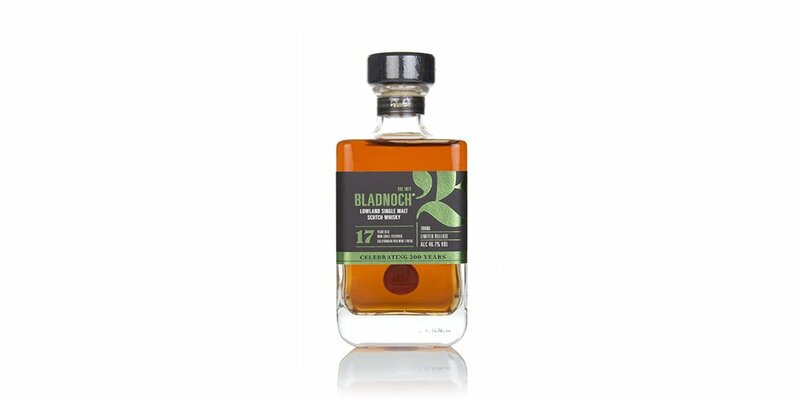 With bundles of Sherried spice surrounding a core of peat smoke, a flavour profile inspired by Aeneas MacDonald’s 1930s book ‘Whisky’, which suggested Glaswegians like full-bodied, full-flavoured whisky more than others, the Great King Street Glasgow Blend would be a great shout. An absolutely cracking, super Sherried sip, the Aberlour a’Bunadh Batch 50 is a fantastic after-dinner dram. 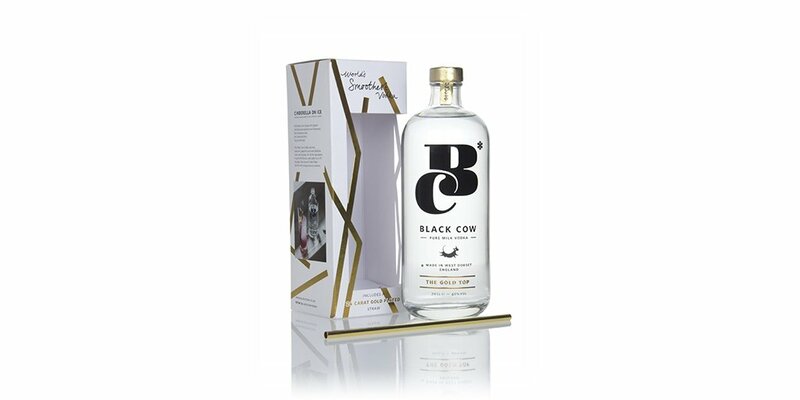 A single grain Scotch whisky?! Yes, and a top-notch, ginger-snap, allspice and sweet fruit fuelled beauty, at that! So if you’re having a Burns Supper this Sunday eve, enjoy the poetry, the haggis and raise a dram to the great Robert Burns! 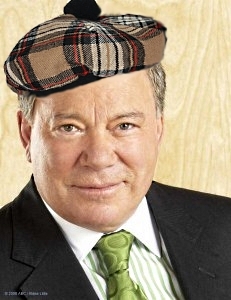 *Not Tam o’ Shatner, as I originally wrote. Top marks to Sean in the comments for spotting that belter of a typo.